To better serve our customers, our business hours are by appointment only. We invite you to call today and schedule an appointment with us! Duralee Fabrics, Graber, Gould New York, D’Kei. Contact us or stop by our store today for a window treatment consultation or to see all of our styles, fabrics & colors. We are a local window fashions dealer who specialize in the full selection of Hunter Douglas window treatments, including horizontal blinds, vertical blinds, roman shades, roller shades, sheer shadings, honeycomb cellular shades, woven woods, plantation shutters, and motorized blinds and shades. 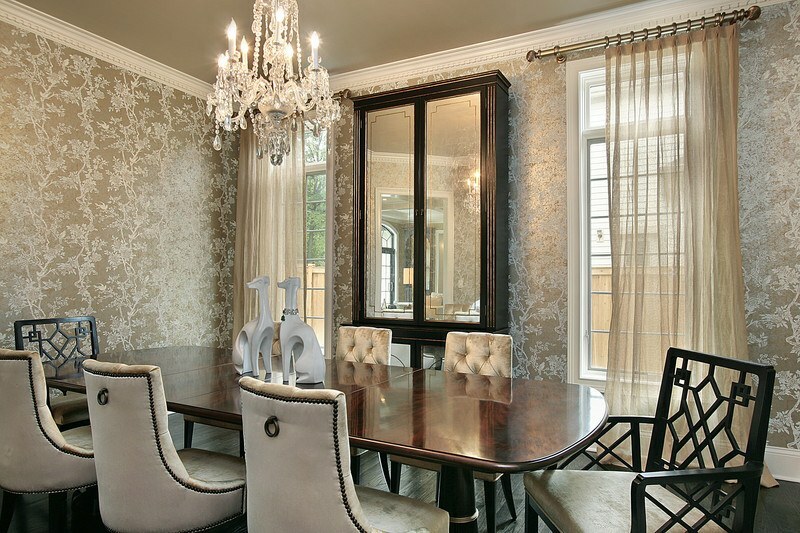 We also offer custom curtains, custom drapes, and custom bedding. Our showroom is located in Spring Valley, New York, and also proudly serve the surrounding area, including Pomona, NY and Saddle River, New Jersey (NJ). Designed By MimiDesign in conjuntion with www.templatesquare.com.